Today it' my honor to introduce you to Helen Hodgson. Helen has more than 25 years’ experience as a Registered Nurse and personal fitness trainer and has been a massage therapist since 1995. She founded Serve The Goddess® in 2000 after working for many prestigious spas and in private practice. With a staff of 50 massage + spa technicians, Serve The Goddess® provides massage + spa services throughout Southern California. 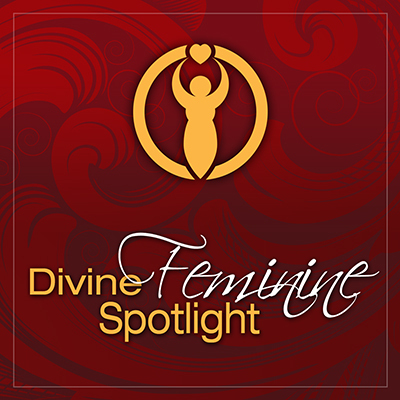 Helen is an advocate for empowering women using the ancient wisdom of the Goddesses. She inspires women to practice extreme self-care and self-love through reverence, rejuvenation, relaxation and the healing power of touch. This Goddess Shines! Come on over to our blog to claim Helen's free Goddess Quiz.